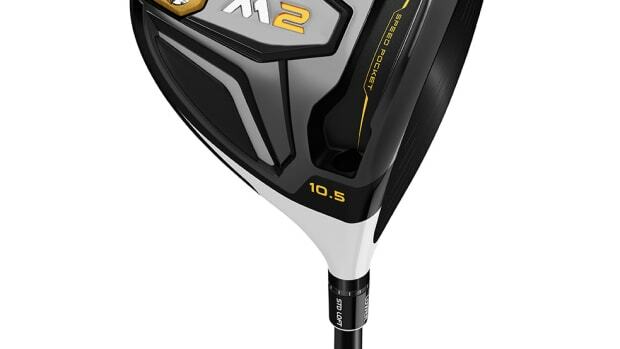 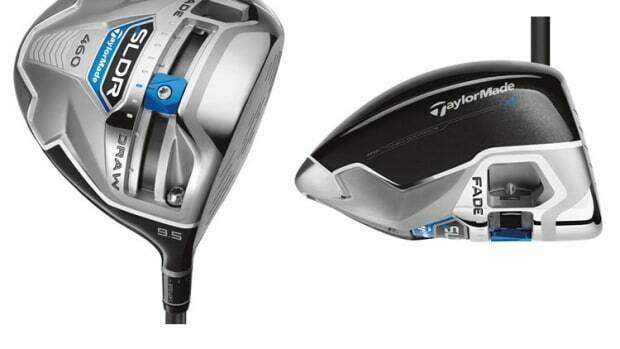 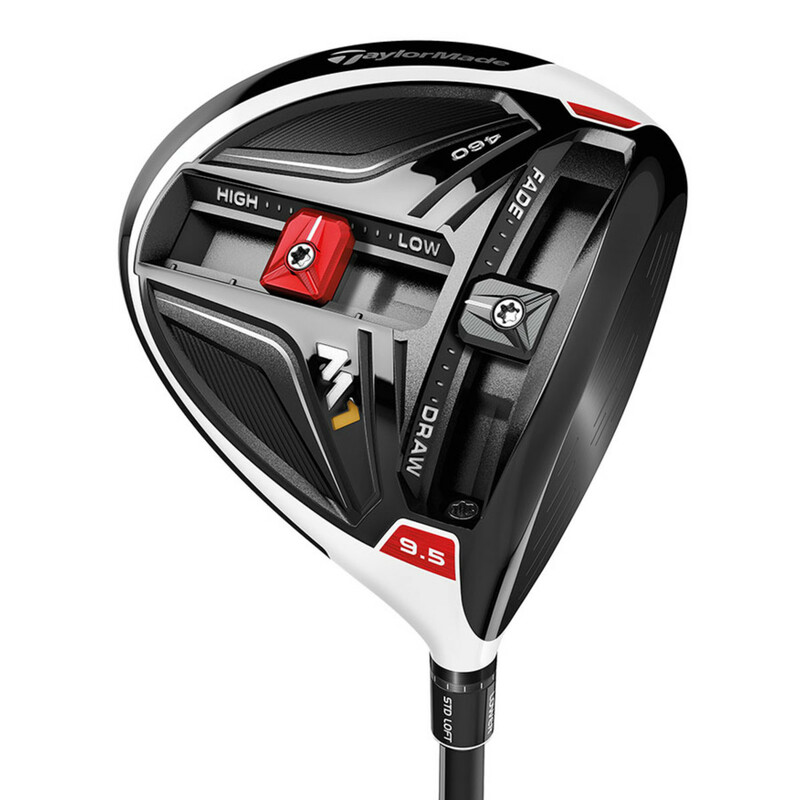 TaylorMade is bringing supercar performance to its newest flagship driver, the M1. 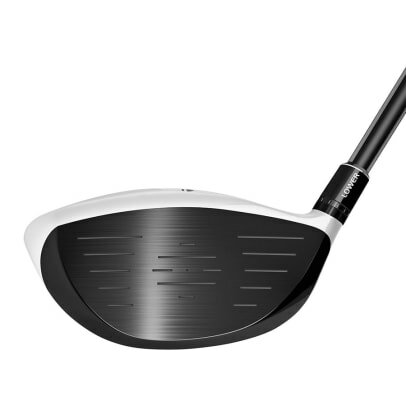 Featuring a multi-material construction that includes carbon fiber, the club is now the company&apos;s longest driver and of course, it is also hyper adjustable. 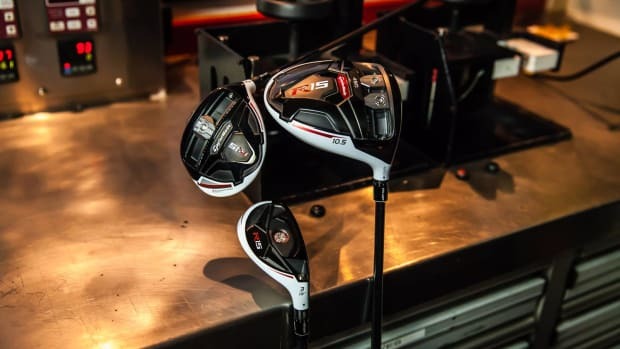 We&apos;re talking a T-Track system with one 10 gram weight that lets you adjust launch and spin settings, a front track with a 15 gram weight for various draw, neutral, and fade settings, loft sleeve, and three shaft options. 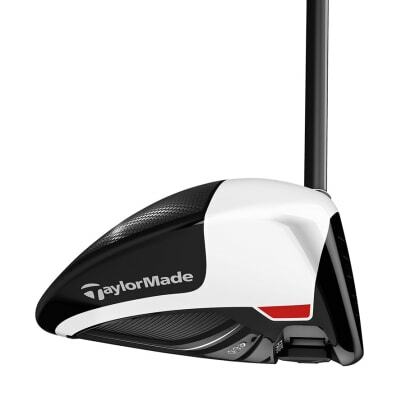 They&apos;ve even tuned the sound of the driver for a TaylorMade-specific snap everytime you smash that golf ball.